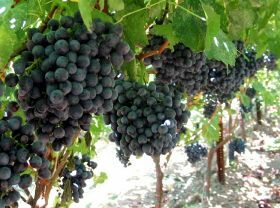 Sun World International is expecting its Californian farms and licensed growers to produce high quality grapes once the season gets underway next month. Jason Fuller, Sun World’s director of US domestic sales, said warmer winter weather led to a lighter fruit set on the front end, which will allow for better overall crop quality. 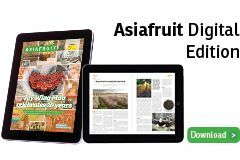 Sun World expects volumes of its Sable Seedless, Midnight Beauty and Autumncrisp grapes will increase this season, as new plantings of these varieties ­– which have been in the ground since 2016 – continue to mature. 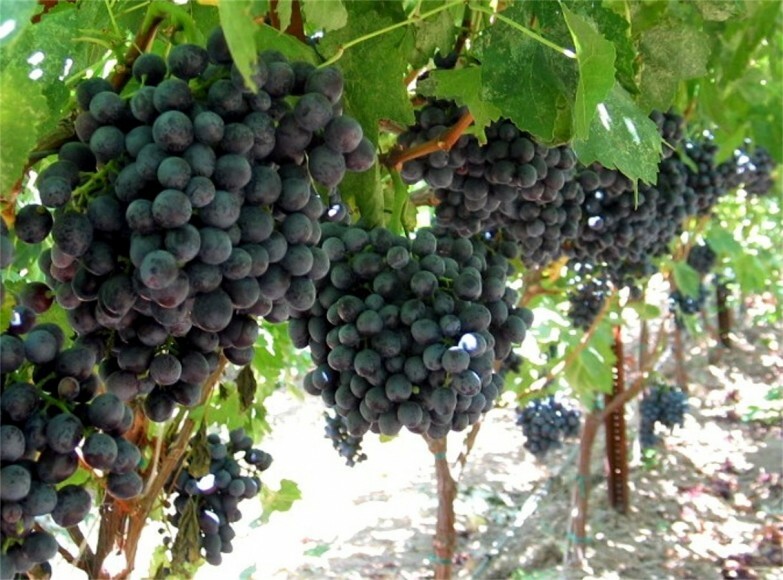 “Midnight Beauty brand grapes continue to lead in the black grape category, Sable Seedless brand grapes have grown to be a consumer favorite, and interest in Autumncrisp brand grapes has rapidly risen on a global scale due to its unique flavor and taste experience: sweet with a hint of Muscat and an exceptional crunch,” Sun World said in a release.